Live life as if it was your last!! 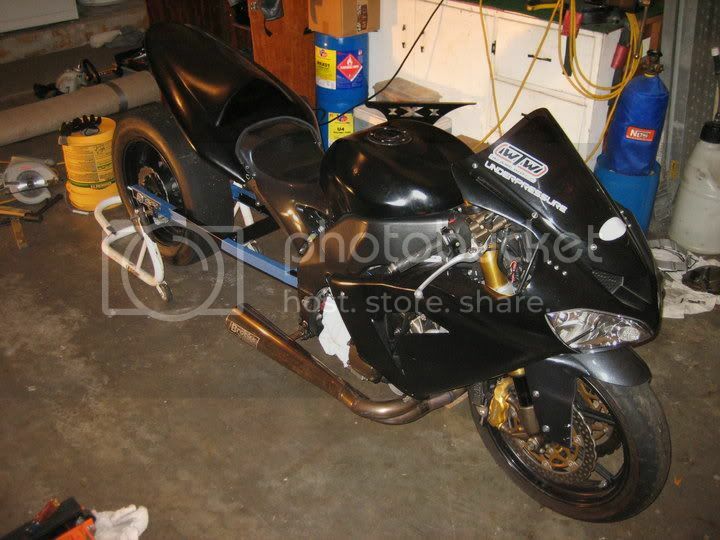 Now living in Tallahassee looking for other Busa's but I aint seeing to many up in this part of the state..
Sarasota here as well. Yes, I was going to BMP but haven't been out in a while. Guess it's time to see if the air shifter still works! If you ever go look me up. I would like to meet some drag racers. I just put my air shift on few weeks back. Pompano Beach here, just got some new shoes. M3's are sweet. Whoa, this thing has brakes too!? whens the next time your going to breakaway sparky? My 2007 busa has 26,500 miles on it without alve adjustment....Runs SWEET! trying to find a time to throw on my data logger, but i could probably come up and hang out when you guys go if i don't have it on before then. just shoot me a PM when you're gonna be headed out. Deland just west of Daytona beach. RIP DaveO. You will be missed. Riding a 09 Silver these days. My wife now has an 09 White Busa so we're now a Busa family. The kids think it's great and they love telling their friends, who can't believe old people ride sport bikes.